Marissa is a born and raised Tucson native- she graduated from the University of Arizona Nursing program in 2009 and began working as an RN at University Medical Center. Her nursing career was spent on the Level 1 Trauma unit and intermediate care units. While working full time, she pursued her Master’s degree at Grand Canyon University and married her high school sweetheart in 2012. She received training from multiple specialists here in Tucson including OB-GYN, pediatrics, family practice, long-term care and geriatrics. After graduating as an FNP in 2013, she joined a local family practice on the south side of Tucson. 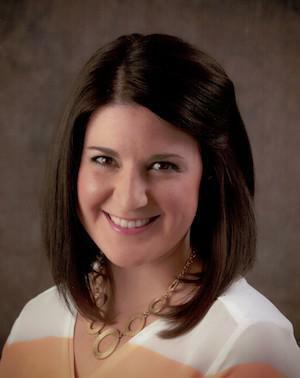 Recently she has reconnected with Dr. Bacchus-Morris and Dr. Morris, whom she precepted with while in Nurse Practitioner school, and has become a valuable addition to the team at AMG Medical. As a provider, Marissa enjoys woman’s health topics and likes to focus her practice on overall prevention of chronic disease states. In her free time, Marissa, her husband, and young daughter enjoy outside activities, traveling to new places and enjoying family here in sunny AZ!